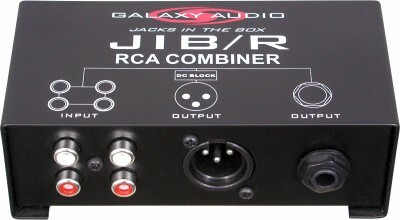 The JIB/BT4R is a lightweight, compact, portable XLR Bluetooth® receiver that allows a user to transmit high quality mono Bluetooth® audio wirelessly from a smart phone to an active speaker or mixing console. 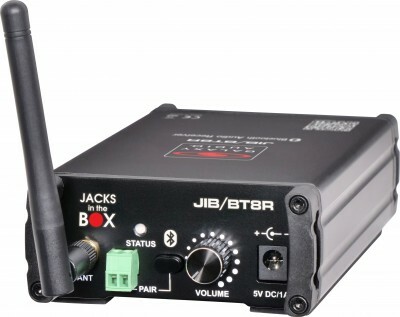 The receiver offers a practical, straightforward audio solution for venues that require a quick wireless set up. Just pair the receiver to a Bluetooth® enabled device such as a smart phone and plug it into an active speaker or mixing console. 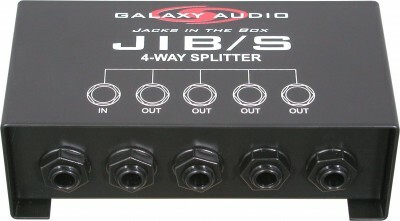 Using the JIB/BT4R eliminates cable clutter for a clean, hassle free set up. 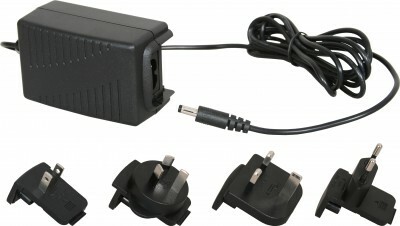 The rechargeable receiver enlists an internal 3.7V Lithium battery and comes standard with a micro USB charging cable that can be plugged into a computer or A/C adapter to charge. 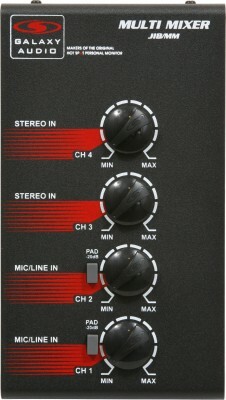 For a more permanent mixer installation, it can stay plugged in for a continuous power source. DJs accepting requested songs that they might not have in their track list can allow a user to Bluetooth® a song straight to their mixing console for live DJ mixing. 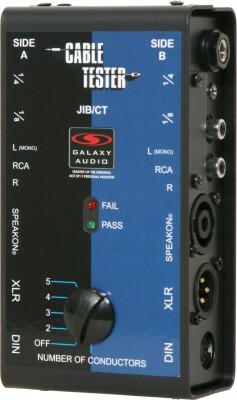 Singers and musicians can stream audio wirelessly to the receiver while using another mic input for vocals. The JIB/BT4R can also be used for a number of other audio streaming applications including dance studios, aerobics classes, school and gym classes, house of worship, karaoke, weddings, and many more. 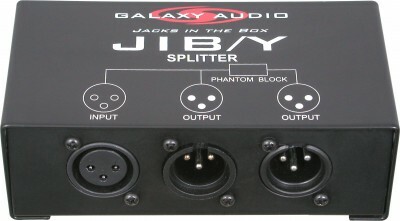 Transmit Audio from Phone to Active Speaker or Mixer Single/Dual Receivers for Mono or Stereo Playback Lightweight, Compact, & Portable Micro USB Rechargeable JIB/BT4RS Dual Receivers The JIB/BT4RS system comes with two receivers to create a stereo-link. After pairing a phone to a receiver via Bluetooth®, a second receiver can be linked to the first receiver to work in tandem. This turns audio transmission into a stereo playback to better fill a room with more sound. 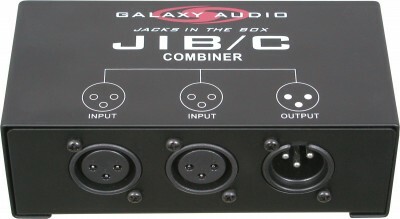 Both receivers can then be plugged into two XLR inputs on a mixing console, and be outputted to two active speakers or amplifiers.